Since that point, the West has been portrayed as being at Russia’s throat as “the heroic Putin bravely stood his ground.” So if we look to the Ukraine confrontation as the beginning of counterfeit Great Tribulation, the two obvious dates that stick out as the starting point are the day Euromaidan started and the day the Russia-friendly Ukrainian government actually fell. 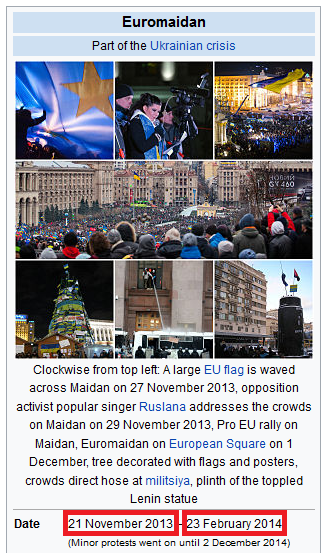 Now if we count forward 6 months from the day Euromaidan started, 21 November 2013, we get 1) December 2013, 2) January 2014, 3) February 2014, 4) March 2014, 5) April 2014, 6) May 2014. And if we count forward three years from May 2014, we get May 2017. So the first candidate date for the end of the counterfeit Great Tribulation period is on or about 21 May 2017. And if we count forward 6 months from the day the Yanukovych government fell, 23 February 2014, we get 1) March 2014, 2) April 2014, 3) May 2014, 4) June 2014, 5) July 2014, 6) August 2014. And if we count forward three years from August 2014, we get August 2017. 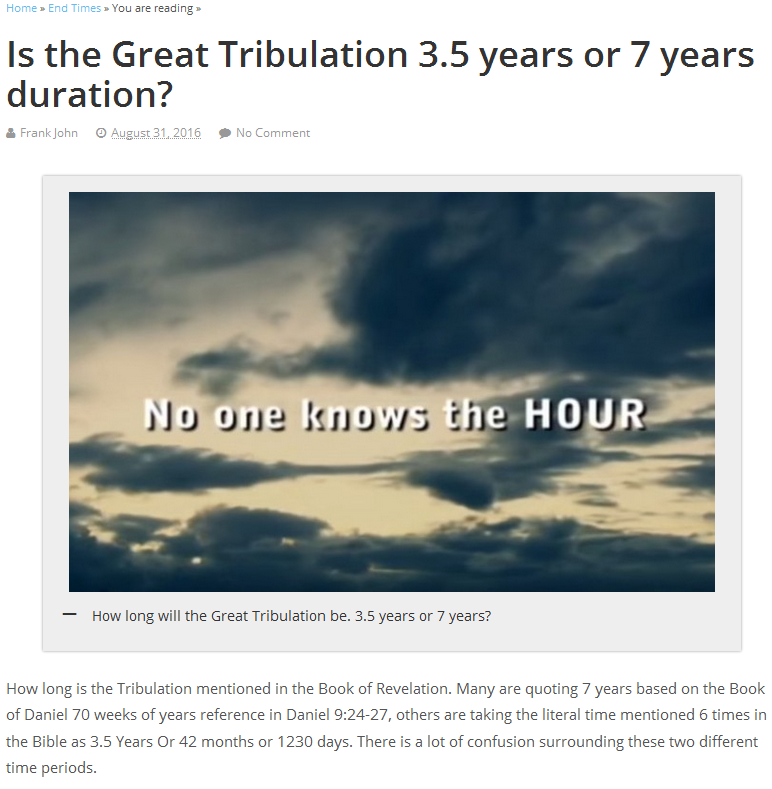 So the second candidate date for the end of the counterfeit Great Tribulation period is on or about 23 August 2017. Since the first Trump-Putin Summit is the obvious venue for establishing peace between “the new populist leaders of the West” and Putin’s Russia (thus ending the counterfeit Great Tribulation period), it should be scheduled at one of the two aforementioned dates. Most likely, the Trump-Putin Summit will be scheduled in August, as this would give France and the UK time to elect new Putin-friendly leaders, and it would give Putin time to bring peace to the Trump/China relationship. A late-August summit would also segue nicely into the 9th BRICS Summit and the 72nd United Nations General Assembly, which kick off in early September. That’s when we can expect the UN “reform” process to begin — unless we back them off again. There is much more to write about this, but I think that’s enough for today. 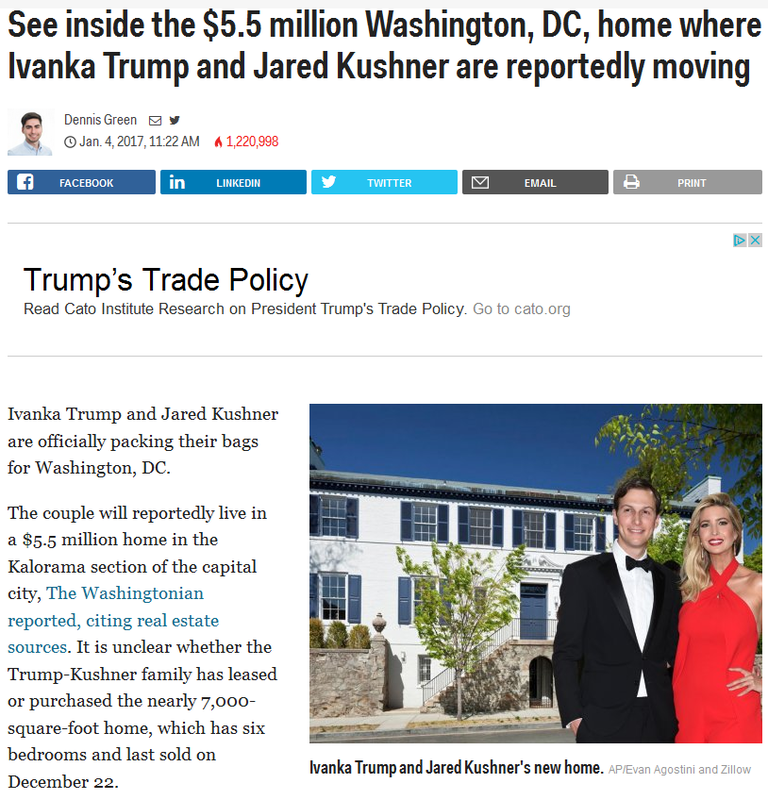 This entry was posted in Globalist Agenda Watch 2017 on January 26, 2017 by kenneth. My Response: Whether you view the Biblical characters as real beings, beings we manifest in our collective subconscious, or myths, one thing is abundantly clear: they are ALL “demonic” (including “Jesus” and “Yahweh”). A demon cannot force you to worship it or do what it says, so it has to trick you into choosing to do those things. That is what the Christ versus Antichrist dialectic is for: to use fear of Satan to trick people into choosing to worship and obey Yahweh. Even the Bible admits that Satan works with Yahweh’s permission, but they just spin it differently. Rather than being there to “test the faithful,” Satan is actually there to scare people so they’ll run to Yahweh for relief and protection. It’s a spiritual version of the tried and true Bad Cop / Good Cop deception. As for Jesus, he is the crown prince of the demonic realm. That’s why the demons said, “Have you come here to torment us before the appointed time?” when he commanded them into the pigs. The demonic realm has a “timed” plan (whether it is real or imagined), and the demons knew their boss was confronting them too early. Still, they did what they were told by their master and commander because they didn’t want to get their asses kicked. As I’ve written before, we are not born with a Bible slung around our necks, so the Bible does not come from God. We are, however, born with capacities for common sense, rational thought, intuition, and feeling, and when we use all those God-given gifts together – without listening to some and ignoring others – we are guided to Truth. So will you now deny the gifts God gave you to embrace the book men gave you? I wouldn’t recommend it. Christianity is a cult, nothing more, and it is a ridiculous one at that. The only reason it has grown large and gained social respectability is because the Roman Empire embraced it for mind control. So before you write to me in hopes of converting me back to Christianity (which I’ll never do), have a look at the brainwashing techniques used by cults and compare them to what happens among Christians. Know what you’re selling before you knock on the door. Isn’t it time to put away childish spirituality? Isn’t it time to stop believing in manmade fairy tales and start embracing Truth and the responsibility of what you really are? If you do the right thing only out of a desire for blessings and a fear of hell, you are merely an animal responding to a master’s carrot and stick. But when you understand that you are God and so is every living thing around you, you begin to do the right thing because it’s the only thing that makes sense. Will you continue to be a sheep led around by false shepherds, or will you start being a human embracing the responsibility of spiritual adulthood/godhood? On a related note, when the time comes for the globalists to introduce the post-Putin “real Christ,” they will be presenting him in the context of “pre-Roman Christianity.” They will say that the Romans took over “real Christianity” and perverted it, and this approach will allow their Christ figure to wash his hands of all the Christian atrocities over the past centuries as well as old Christian doctrine. You’ll find it quite remarkable how closely “pre-Roman Christianity” resembles Jewish Kabbalism. Do these Old Testament rules from the Christian god apply to us? Would the one, true God EVER tell ANYONE such things? If you look at those scriptures and ask yourself that question, your undeniably God-given intellect, heart, intuition, and common sense give you a very clear and resounding answer: “NO!” The only way you can answer “yes” to the question is if you ignore your inborn guidance system in favor of blind belief in what men wrote in the Bible. The Christ concept is based on Moses’ god. So if his god is a lie, so is Christ. The logic of this is inescapable. And here’s another thing about the commenter’s passage: the one, true God does NOT play favorites. So the Biblical assertion that the Jews are “god’s chosen people” is a sure sign that the god of the Bible is not really God. God (Source Consciousness) is equally present in all people, so no person is inherently superior to another on the basis of his/her spiritual relationship to God. The actual reason that Jews are the chosen people of the Biblical god is that the Biblical god was imagined as the patron god for the Jewish tribe. So why should anyone who is not Jewish believe in the Jewish tribal god? You have to be a spiritual masochist to believe in a god who sees you as a second-class citizen. 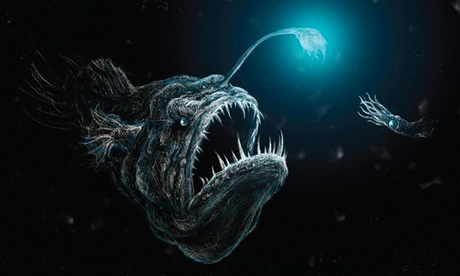 Your innate guidance rages against it, so why do you continue your unreasoned belief in such silliness? This entry was posted in Deprogramming Religion, Spiritual Matters on January 21, 2017 by kenneth. > The “populist revolution” in the US and Western Europe will lead to “protectionism,” a trade war and a wrenching economic depression. The West will thus cede its global economic leadership. > China will step up to fill the gap in leadership and will break out their gold reserves to resurrect their own economy and save the international multilateral institutions (such as the IMF). > The desperate West will then go hat-in-hand to the multilateral institutions to resurrect their own economies, thus becoming ensnared in the new globalist system (the NWO economic system). will yield the Synthesis: kinder, gentler Eastern-style “nationalistic globalism” is the way to go. 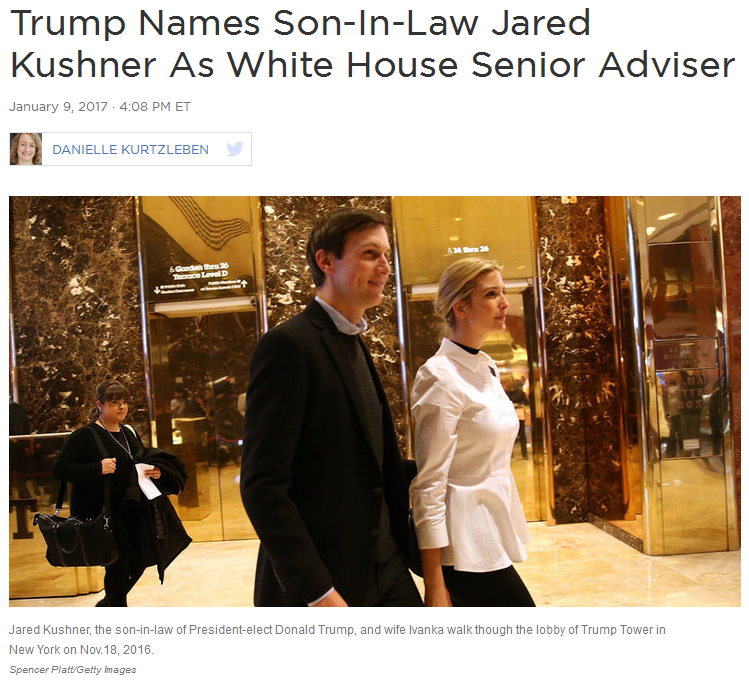 This entry was posted in Globalist Agenda Watch 2017, NWO on January 18, 2017 by kenneth. I’ve completed the update to the NWO Schedule of Implementation page. If you are a longtime reader, you’ll find the most changes at the beginning and end. And the end contains the specific timeframes when things should happen. Of course, if the things I’ve described do happen, I will have failed in my self-selected mission, so let’s hope I’m wrong about all of it. THE GLOBALISTS’ IMMEDIATE GOAL IS TO COMPLETE THE TRANSITION TO THE NEW WORLD ORDER, WHICH WILL BE CENTERED AROUND A STRENGTHENED UNITED NATIONS WITH VLADIMIR PUTIN AS ITS DE FACTO OR DE JURE LEADER. 1) The Security Council will be reformed to include permanent members from all 10 UN regions, and the power of the P5 nations to veto resolutions will be eliminated. The elimination of veto power will be sold as being necessary to allow the UN to effectively address divisive conflicts, but its real purpose will be to ensure that no nation can insulate itself from UN action by casting a veto. All nations will be equally helpless against the multilateral UN mob and the Occulted Powers who pull their strings. Trump joins Putin in the final assault against “ISIS,” and the intelligence agencies subsequently carry out “ISIS’s” final terror barrage. After watching their airliners getting blasted out of the sky and/or seeing areas of their cities rendered temporarily uninhabitable by dirty bombs, the stunned people of the P5 nations undergo a propaganda barrage about how the UN could have prevented what happened if only it had been stronger and unencumbered by P5 vetoes. And with that pretext established, the newly elected pro-Putin Western leaders of 2017 join with the BRICS in “reforming” the UN. So the socialist/communist New World Order you’ve been programmed to fear is the decoy NWO. The real NWO will be based on Austrian Economics operating within UN-defined (globalist-defined) boundaries. Turning our attention to the IMF, the first steps towards its “reform” were taken early last year when the 2010 quota reforms took effect. But the really big step will occur in the near future when China offers a portion of their gold reserves to help provide gold “backing” for the SDR. In return for their gold, China will receive a large special allocation of SDRs, and these new SDRs will dilute the US’s share of total SDRs to below the 15% level. This will eliminate America’s veto power in the IMF, which will unleash even more reforms. At the time this is done, we’ll also see a Chinaman replace Christine Lagarde as the Managing Director of the IMF. A “Christianity versus radical Islam” conflict in Syria triggered when “the combined Crusader armies of Rome” (US and Russian forces) begin their final assault on ISIS. Rather than seeing their terrorist proxies destroyed and their new caliphate prevented, the globalist script reads, Turkey will seize the remaining US nukes at Incirlik and move against Putin and Trump’s forces in Syria. …From Fortune. 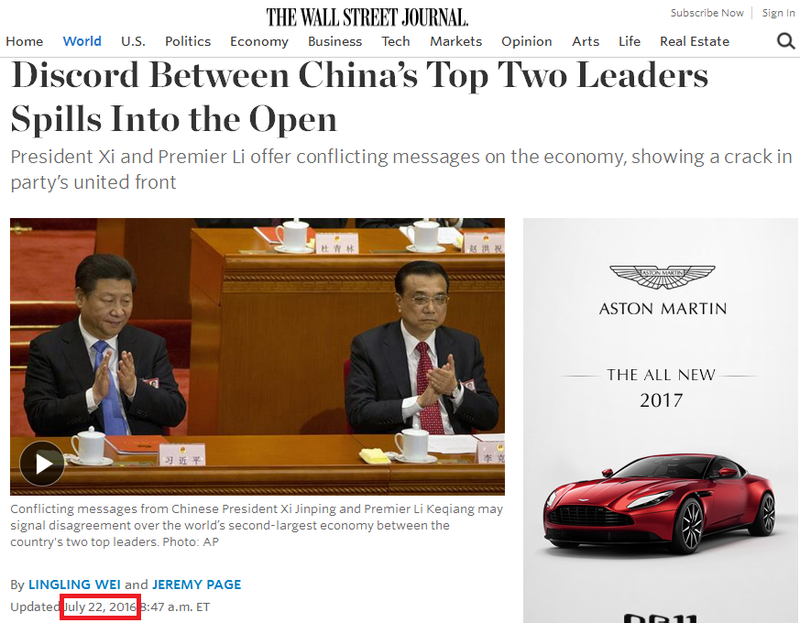 Read The globalists will take down China’s Xi this year for more details on why Xi will be removed from power under the war path (and retained under the peace path). Just like last year’s planned war option, these conflicts would create a global economic collapse due to market reactions to the war in the Middle East and the temporary shutdown of trade and financial payments between the US and China due to the war in the South China Sea. The rest of 2017 would be devoted to Putin, Trump, Li, and the newly elected “anti-Establishment” leaders of Europe putting the world back together both politically and economically. The “reformed” UN Complex (the UN, IMF, and World Bank) and a new “commodities-backed” financial system will be the result of their efforts. So the New World Order could be in full effect by late 2017 or early 2018. The terrible economic conditions, possibly augmented with a Wikileaks operation targeting the EU’s “Establishment” leaders, would lead to popular unrest in Europe and the election of “anti-Establishment” leaders, particularly in the P5 nations (France and the UK). An economic collapse triggered by the final “ISIS” terror barrage. As a fourth, low-key option, the Western “anti-Establishment” leaders could simply resolve to move the world out of the economic doldrums by instituting the new system in collaboration with the BRICS nations. > Mid-March to mid-April: This is when Trump and Congress will lock horns over the debt limit and the budget deficit. Given the Democrats’ scripted insanity towards Trump, they might attempt to trigger a US government shutdown and debt default in order to sabotage Trump’s presidency early. > Mid-September to mid-October: If Trump and Congress delay their conflict over the debt limit and budget deficit till the end of the fiscal year, the ugliness will begin in this timeframe. > First half of the year: This is when Trump and Putin will likely join forces to double-team ISIS and set off the jihadist holy war. 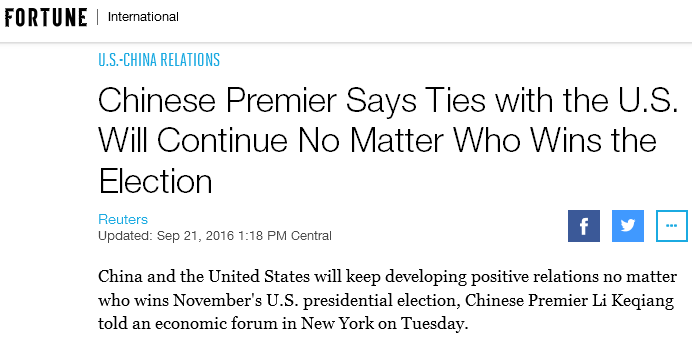 It is also the likely timeframe for Trump and Xi to start fighting. The combination of Trump’s mouth and the Chicoms’ hypersensitivity shouldn’t leave us waiting long for the conflict. 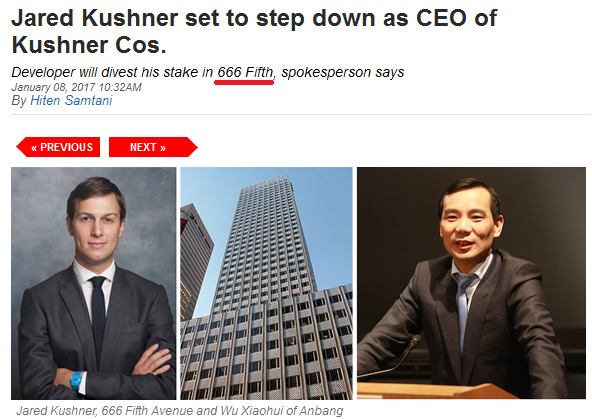 This entry was posted in Globalist Agenda Watch 2017, NWO on January 16, 2017 by kenneth. One wonders if Xi knows what his handlers have in store for him. If he didn’t before, he does now. So why am I saying all this, you ask? 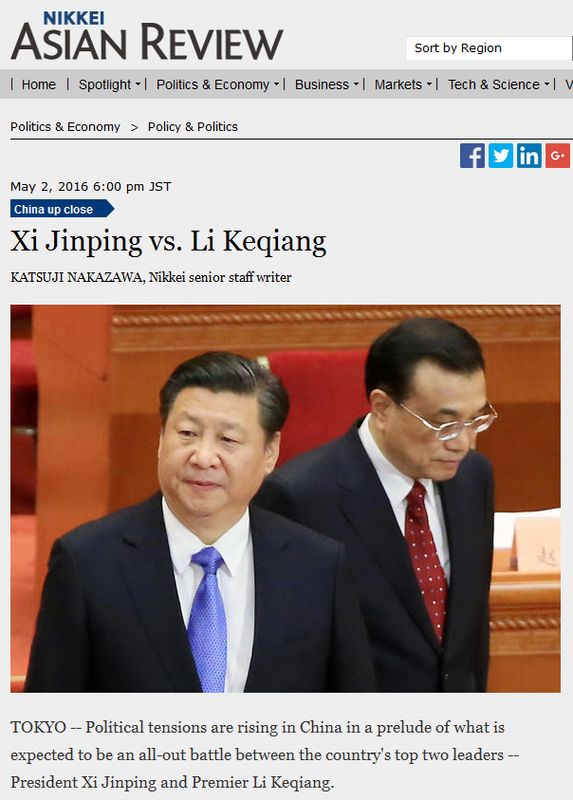 “But since Li’s latest pep talk, China’s political winds have been shifting, though slightly. The Communist Party is even hearing calls for someone to counterbalance Xi. his political campaign has adversely affected the economy. By injecting these thoughts into the public consciousness, the globalists are establishing the backstory for the switchover. Secondly, we’ve all seen the mainstream and alternative media propaganda suggesting a coming conflict between Trump and Xi over the South China Sea, Taiwan, and trade policy. And given that Putin and Trump are the globalists’ NWO golden boys, Trump is scripted to win the confrontation with Xi. This will result in embarrassment for China, loss of face for Xi, and economic calamity for China if the conflict goes military (if the US and China start shooting at each other, they’ll stop paying each other). As a result, the Communist Party will quickly purge the disgraced Xi and elevate Li to lead the post-calamity transition of China. 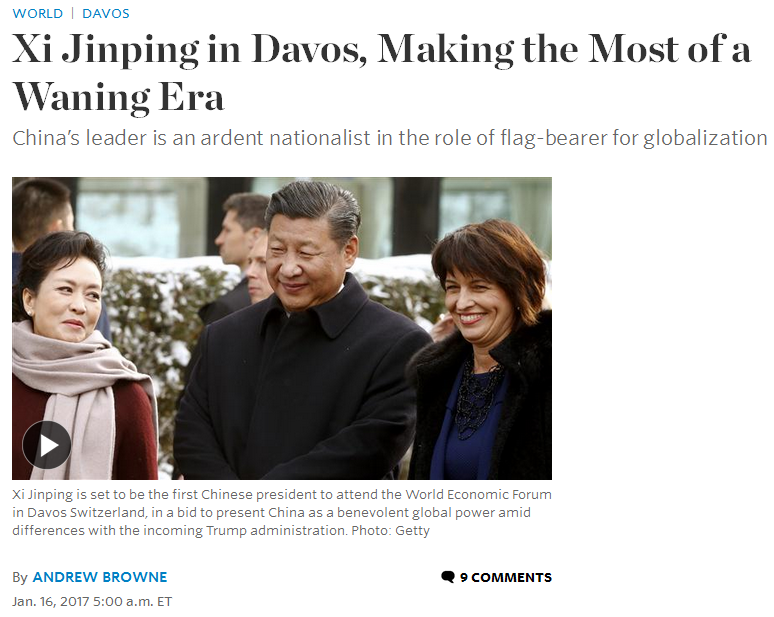 …It paints Xi as a kindred spirit to Trump and casts him as someone calling for a benevolent reinvention of globalism to make it “more resilient, inclusive and sustainable, so that people will get a fair share of its benefits and will see that they have a stake in it” (which is exactly how the globalists would describe the NWO economic system). So to be more precise with my estimate, Xi is history if the globalists take the war path, but he’ll remain in power if they take the peace path. To understand what I mean when I say “war path” and “peace path,” read the NWO Schedule of Implementation. This entry was posted in Globalist Agenda Watch 2017, NWO on January 14, 2017 by kenneth. 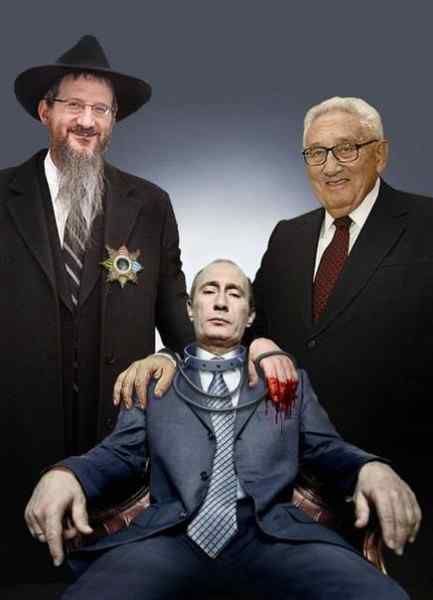 …To understand why the Lubavitcher on the left is in this picture, read this. And to understand why Henry Kissinger is in this picture, read this. 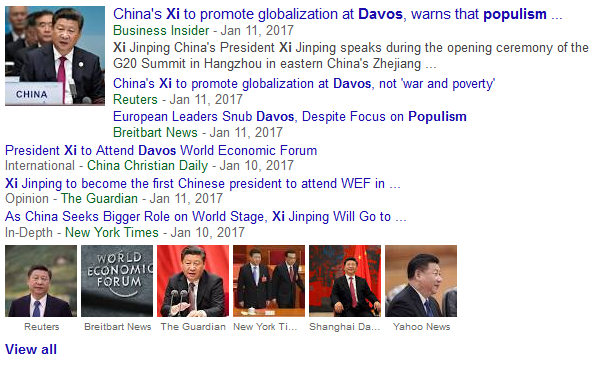 Last year, the globalists made incremental progress towards their New World Order by achieving such milestones as the entry into force of the Paris Agreement (on “climate change”), the addition of the Chinese renminbi to the IMF’s SDR basket of currencies, and the transfer of internet governance from the US to a multilateral international body. Despite this solid, gradual progress towards their goals, their efforts to create a big international crisis by which they could massively advance their agenda appear to have been stymied yet again. In 2015, they appeared to be moving towards a “people’s revolution” in Europe, in which the “birthplace of democracy” (Greece) was to lead the defection of the peripheral EU nations to the BRICS alliance. This plan was widely exposed and they backed off. 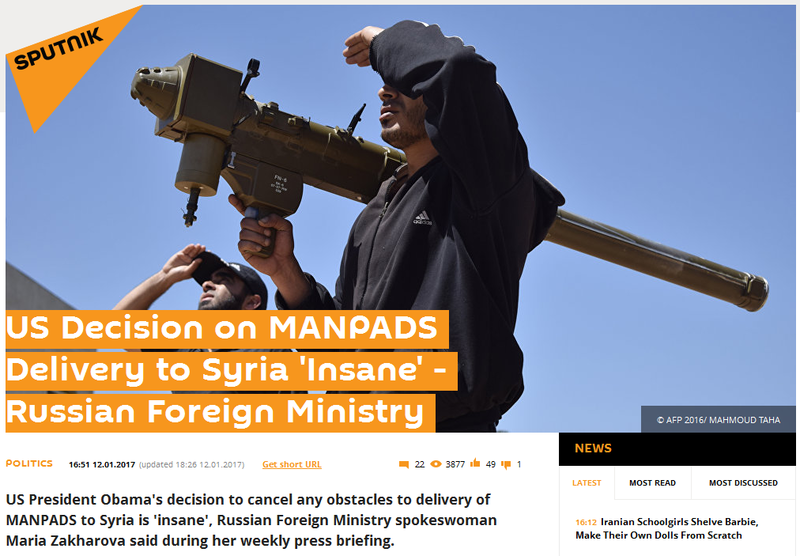 In 2016, they appeared to be moving towards an Armageddon-like conflict in Syria, which would have led to the fall of the “evil Western globalists” and the rise of “a reformed UN that is stronger and more inclusive.” This plan was also widely exposed and they backed off — at least for a while. So beyond Syria, what is the globalists’ “big crisis” plan for 2017? It appears to be a fake confrontation between the Trump-led United States and the Xi-led China in which their “mutual friend and peacemaker Vladimir Putin” will play the starring, heroic role. This will be accompanied by a globalist-instigated “populist revolution” in Europe by which Putin-friendly leaders will be installed in France and the UK. Ultimately, the combination of “uncontrollable” international conflict and Putin-friendly leaders in the West will lead to UN “reform” that will transform it into the central control hub of the NWO. I’ve updated the NWO Schedule of Implementation to show their objectives and strategies in more detail. 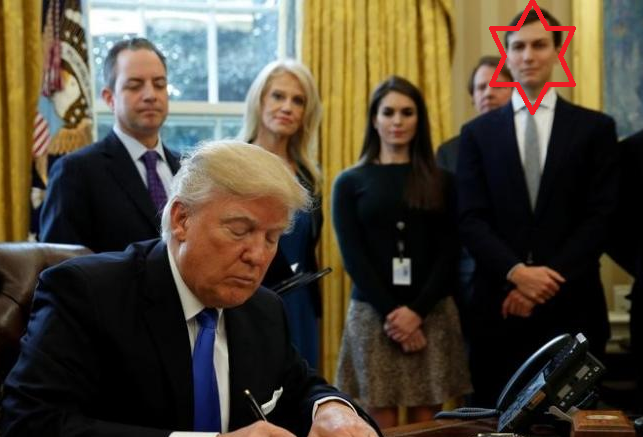 This entry was posted in Globalist Agenda Watch 2017, NWO on January 12, 2017 by kenneth.